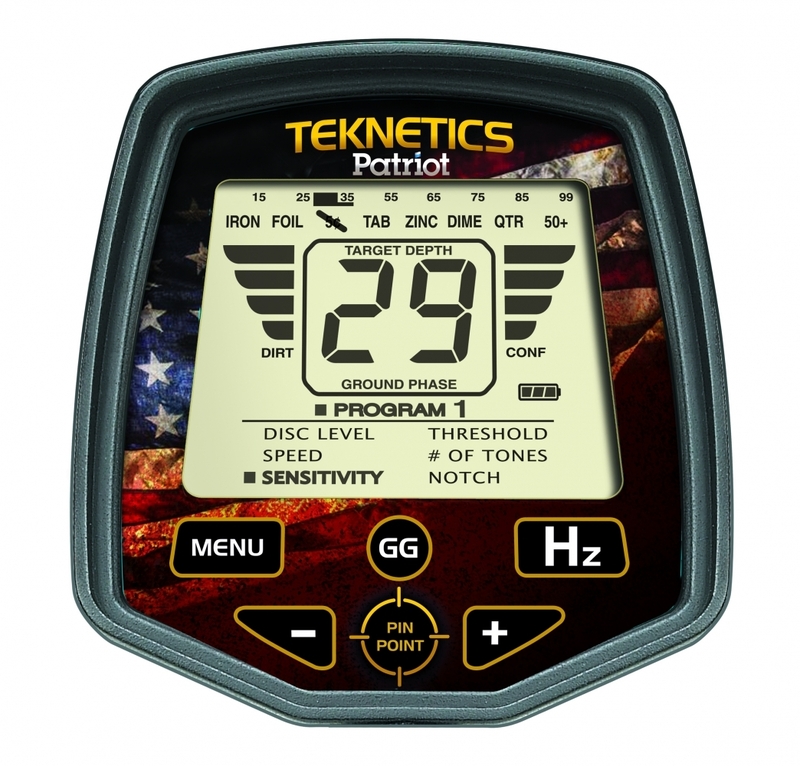 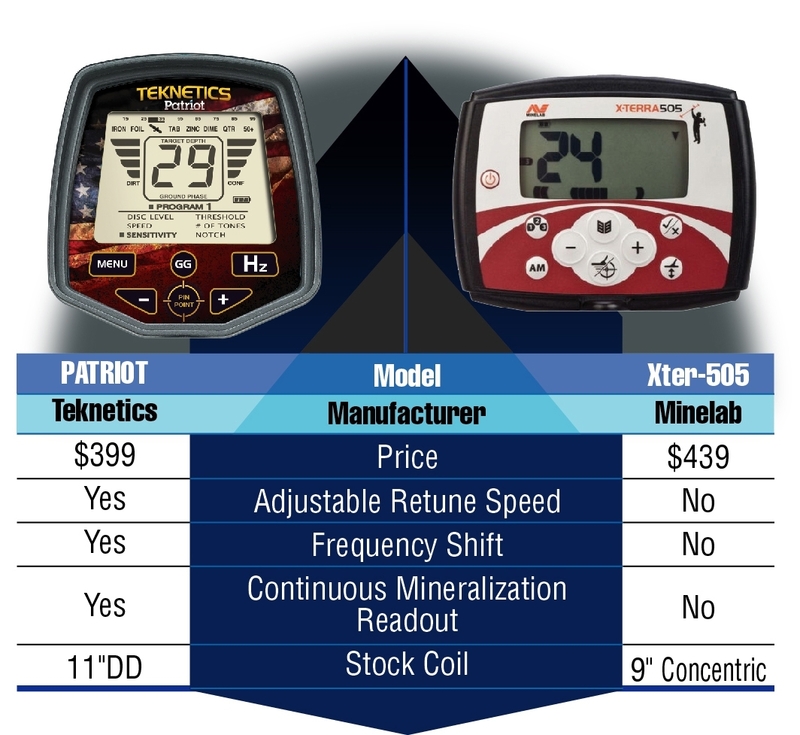 The Patriot is one of the hottest mid level machines on the market. 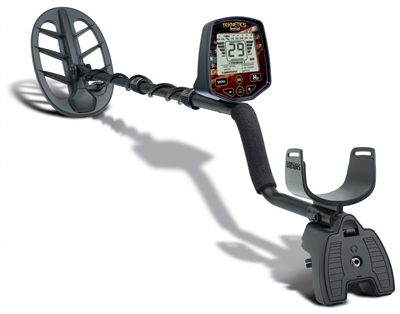 A great machine for most types of metal detecting. A super detector for getting into the hobby.